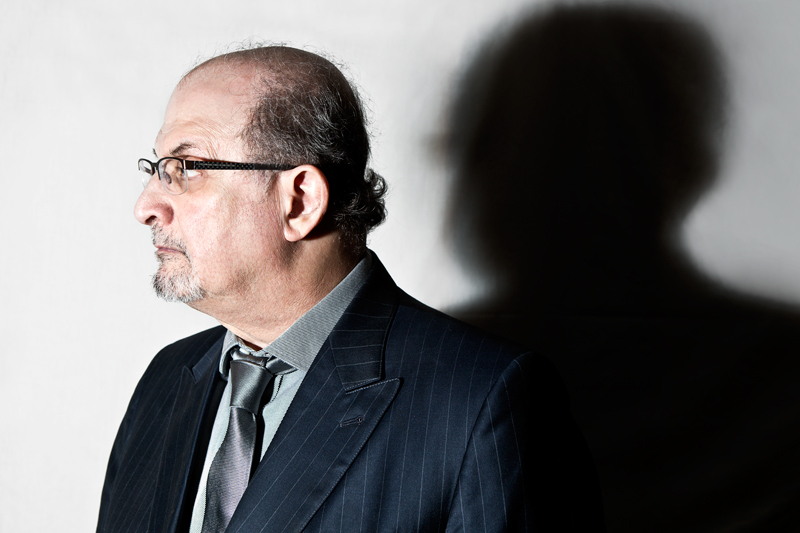 I covered the Pinter Prize for English PEN recently and took this portrait of Rushdie – the winner. I wanted to portray the depth of his creative capacity and the darkness from his past. Shadow seemed the perfect metaphor for both.